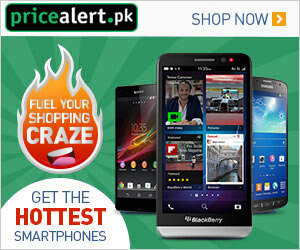 Here in the following you'll get PPL Jobs 2019 Apply Online for Pakistan Petroleum Limited Latest Vacancies for which only highly educated and experienced candidaes are eligible to apply. 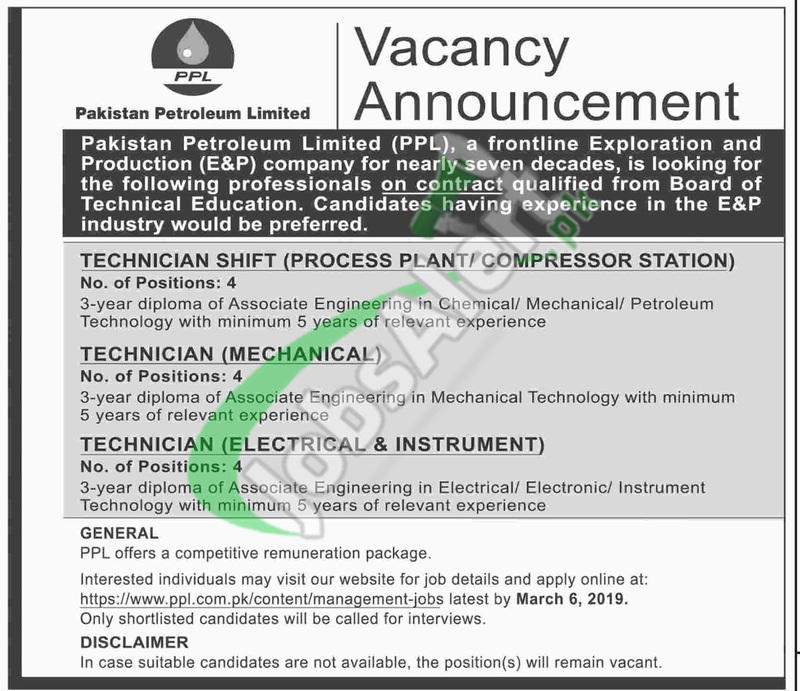 Jobs in Pakistan Petroleum Limited are announced which are such as (Technician Shift (Process Plant / Compressor Station), Technician (Mechanical), Technician (Electrical & Instrument)) based at PPL Head Office Karachi. Candidates from all over Pakistan possessing qualification 03 years DAE diploma in the relevant discipline and 5 years experience are welcome to apply via online before the last date 06th February 2019.